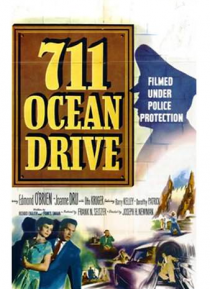 Edmond O'Brien stars in this top-flight film noir, based on actual events. He plays a telephone repairman who uses his knowledge to help his bookie expand his business to increased profits and rises to the top. But when a syndicate head (Otto Kruger) wants to take over, things start to get dicey -- and O'Brien's in too deep to call the cops. Newly remastered.